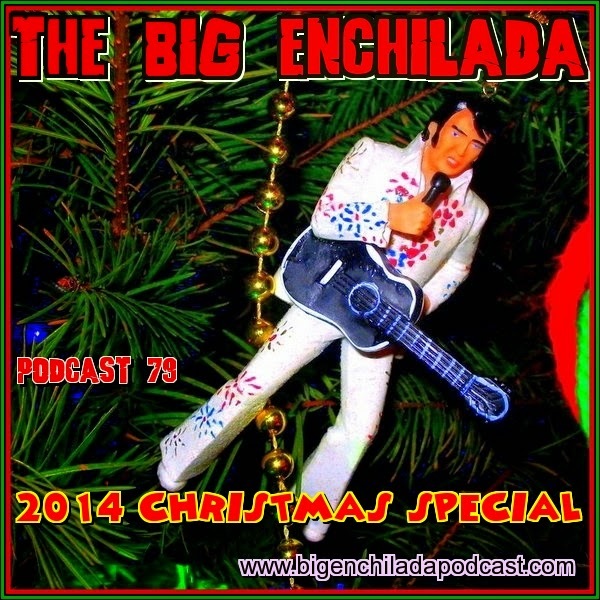 The Big Enchilada: Fighting the War on Christmas since 2008! Indulge in some holiday cheer with some magical Christmas sounds from The Reigning Sound, The Chesterfield Kings, Das Black Milk, The Polkaholics, Jonny Manak, Deep Sombreros, Joseph Spence, Linn & Linda, Jim Terr, Snoop Dogg and more. BIG ENCHILADA 128: DESTROY ALL ROBOTS! BIG ENCHILADA 126: COLD OUT HERE! If you like a particular song here I urge you to seek it out and buy it, be it CD, vinyl, or via a legal download site. Buying music from independent artists and independent companies is essential to keeping great music alive. Scroll down below and here on the right-side column you'll find a list of links to various bitchen independent record companies and online stores where you can find a lot of the stuff I play here. If you need help finding something, email me.